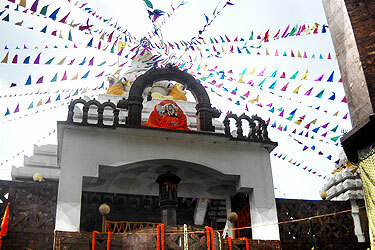 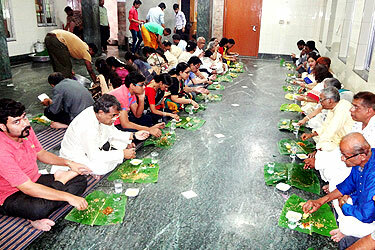 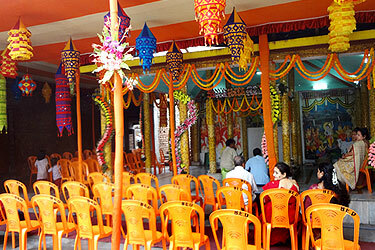 Sri Jagannath Seva Samiti offers Mandap, Multipurpose Air Conditioned Hall & Air Conditioned Prasadam Hall which are available within the Sri Jagannath Temple Kolkata complex to host weddings, thread ceremonies, birthday parties, conferences, anniversary celebrations and other social occasions etc. 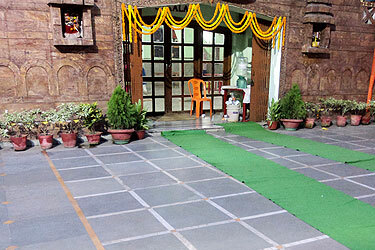 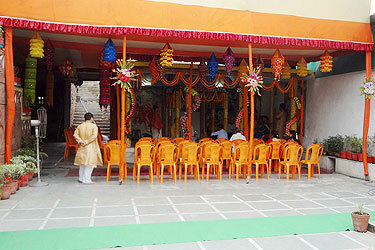 At Sri Jagannath Mandir Premises we also offer Multipurpose AC Room for Business meeting , seminars etc. 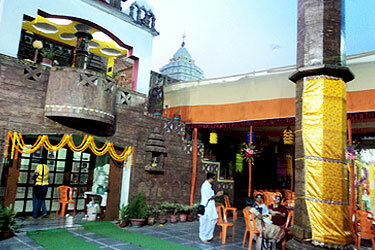 For Tariffs & Prasadam menu & rates you are requested to contact the Sri Jagannath Seva Samiti office within the Temple complex.